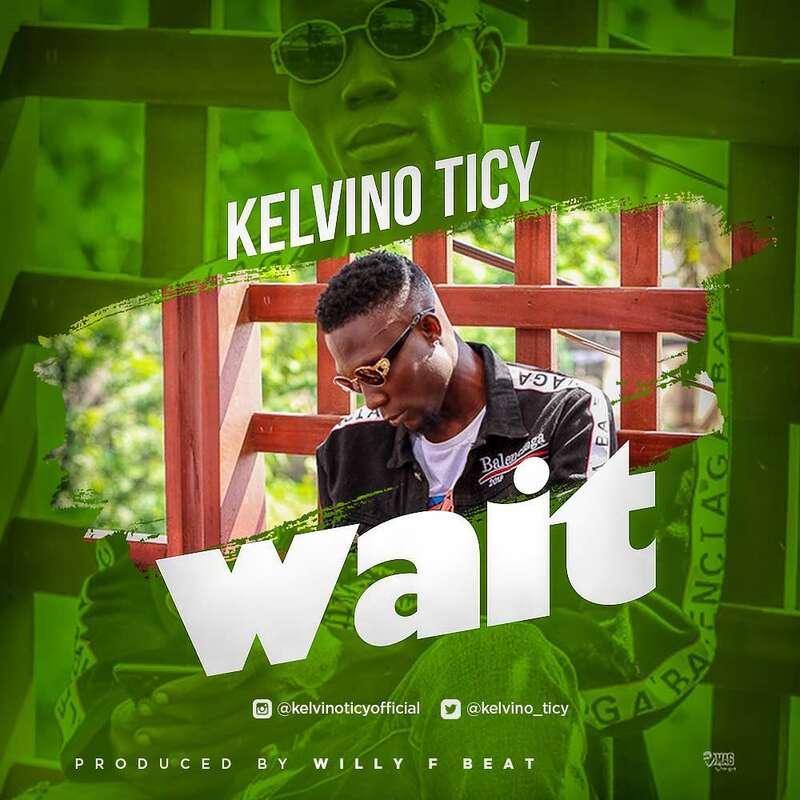 Multi-talented Nigerian born act based in Ghana KELVINO TICY finally puts out his highly anticipated record titled WAIT. The new potential viral jam was produced by Willyf Beat. Download, listen & share! !